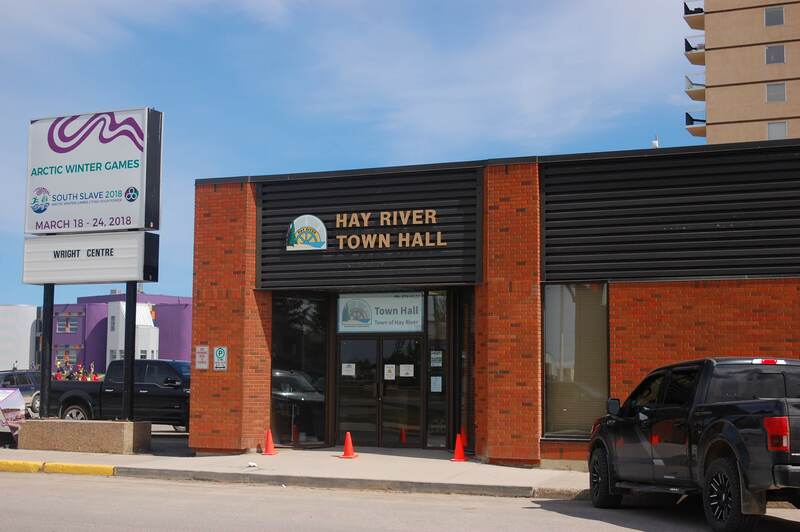 Hay River Town Hall. Photo by Meaghan Richens. 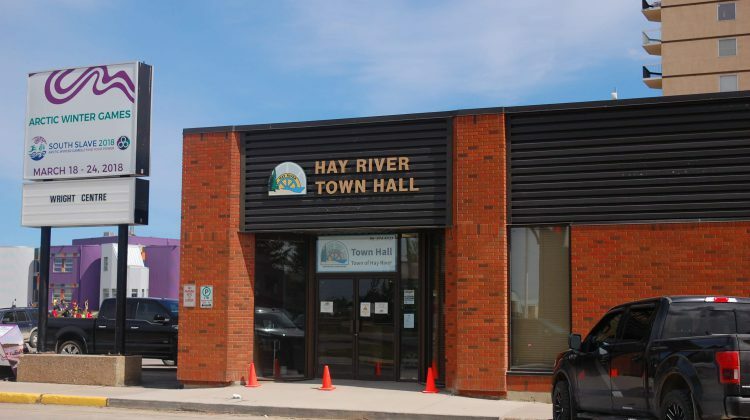 The Town of Hay River has released its list of nominees for the upcoming 2018 election after the nomination period closed Monday afternoon. Nine candidates are running for eight town council seats and nine nominees are running for District Education Authority in the October 15th election. Advance voting starts October 1st and runs till the 9th.